In a globalized world, the international economic crisis that started in 2008 has led to structural changes in the international system and in the balance of power, in several terms: from a unipolar to a multipolar sphere; from the ‘post-modern state’ to the ‘sovereign state’; from unrestricted integration in the global economy to the independent management of economy itself; and, from trade integration at a global level to the fragmentation of the economic space in regional areas. In short, the transition from a unipolar to a multipolar trend seems to be reflected in the increasing fragmentation of the economic space and has repercussions in the strategic space and security. These changes are also affecting the ‘discourse’ that explains the process of globalization and the appropriate strategies to act in it. Maybe until 2007 we could talk about a ‘Western model’. But now this is a lot more questionable, and we might even talk of an outright censorship. The rise of emerging powers leads to the construction of a new ‘narrative’ adapted to the values that these countries embody, among them the strength and suitability to the principles derived from the sovereign state. 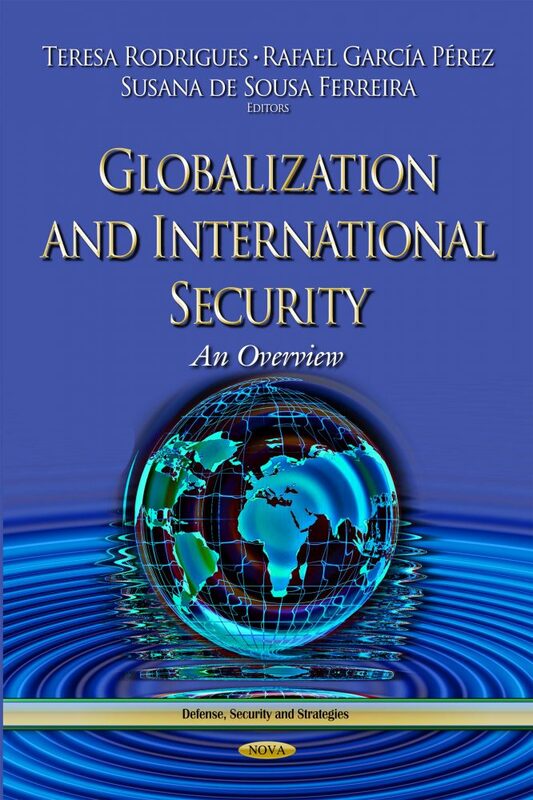 A scenario where it is increasingly difficult to adopt the tenets of globalizing governance. Our aim is to overview all these structural transformations and assess those changes in the different areas taken into account in this book. We also aim to address possible alternatives, which may allow a coordinated management of certain risks, although regionally differentiated.